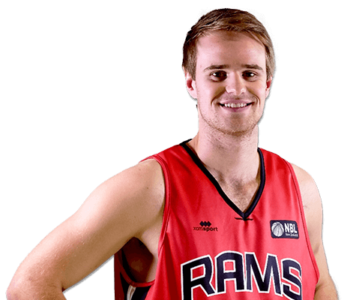 Nathan Campbell was part of the Rams in 2018 where he gained invaluable NBL experience. Leading into this year’s NBL season, Nathan has been playing for the Canterbury Knights who recently travelled to Melbourne for a 6-game tour. 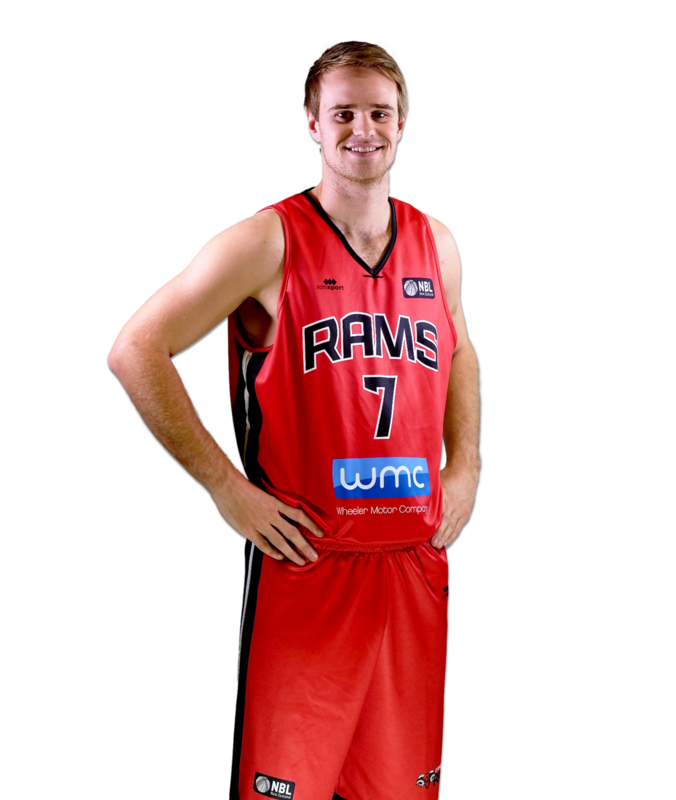 Nathan played his high school basketball at Christchurch Boys High School, and has been a driving force in many successful age group Canterbury Representative Teams. Current Favourite NBA Player and Why: Lonzo Ball because he is best player in league.